NEW ORLEANS – A West Palm Beach, Florida company is accused of selling a car to a Louisiana company that was not in the condition advertised. Exotic Sportscar LLC filed a suit against Marino Performance Inc., doing business as Marino Performance Motors, and Gary Mizia in the Orleans Parish Civil District Court on May 26. 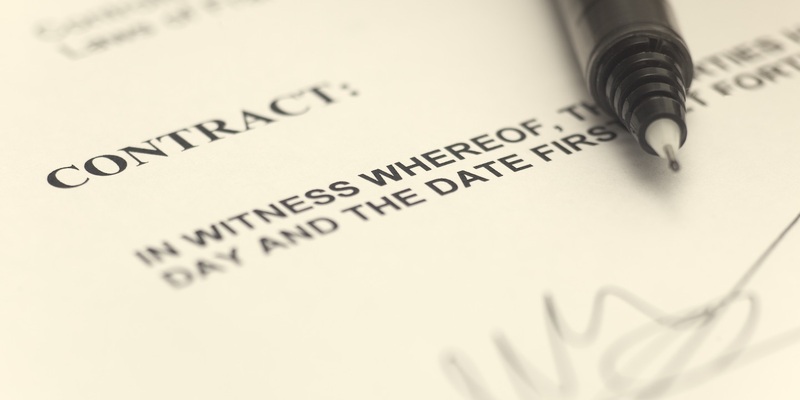 According to the claim, the defendant and plaintiff entered into an agreement in May 2015, in which the defendant sold a car to the plaintiff. The suit states that Mizia inspected the car prior to its sale and appraised it in a condition of show quality. The suit states further that the plaintiff became aware of damages and defects in the car totaling $50,000, which included 43 points of irregularity and a tampered odometer. The defendant is accused of breach of contract, fraud and other counts. The plaintiff is seeking an unspecified amount in damages. The plaintiff is represented by Jonathan D. Grest and John W. Houghtaling of Gauthier, Houghtaling and Williams in Metairie.